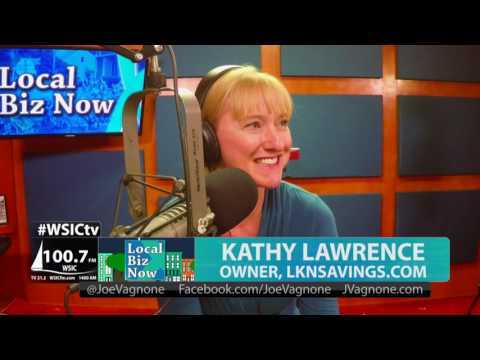 LKNSavings offers the most comprehensive events calendar in Lake Norman and our partners offer the best savings and specials around the lake! We cover North Charlotte, Huntersville, Denver, Cornelius, Mooresville, Davidson and the surrounding areas! Be sure to check back often as we are constantly adding new businesses, specials, events and more! Join our email list and never miss an upcoming event or new savings offer! If you own a business in Lake Norman and want to offer our followers a great deal, contact us or simply visit ourpartners page and get started! Just in time for holiday shopping, The Mooresville Museum is offering the new 2015 Christmas ornament depicting the original library structure. Past..